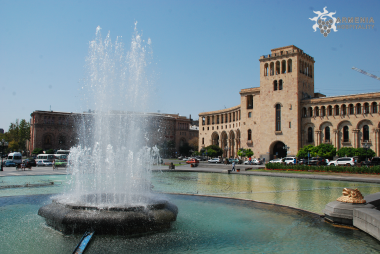 Day 2: Yerevan - History Museum - Genocide Monument & Museum -Matenadaran - City Tour. 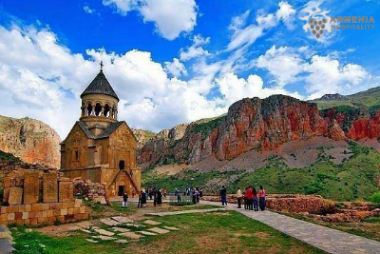 Day 3: Garni - Azat River Canyon - Khosrov Natural Reserve - Havuts Tar - Geghard - Yerevan (Trekking distance 8 km). 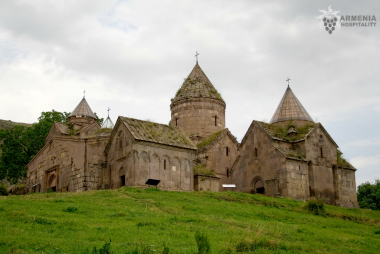 Day 4: Yerevan - Noravank - Spitakavor - Gladzor - Vernashen - Hermon (Trekking distance 14 km). Day 5: Hermon - Smbataberd - Yeghegis River - Tsaghats Kar - Shatin Obersation Point - Hermon (Trekking distance 12 km). 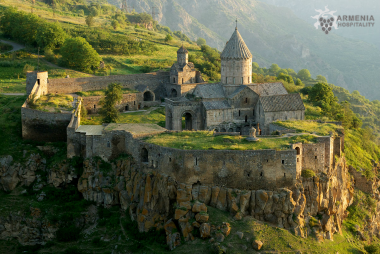 Day 6: Hermon - Tatev - Tatev Big Hermitage - Devil’s Bridge - Khendzoresk -Goris (Trekking distance 6-7 km). Climbing up during trekking - 1 km. No need to have a pick-up. 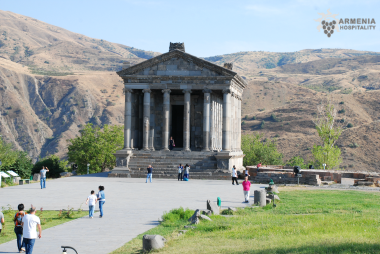 Day 7: Goris - Ughtasar - Tsghuk - Karahunge - Sisian (Trekking distance 5 km). Way to Ughtasar. 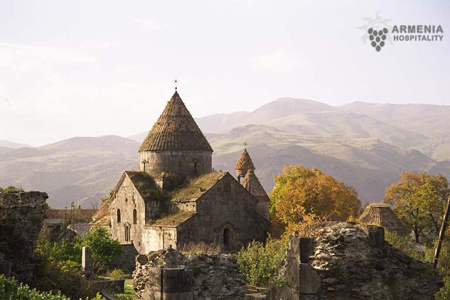 One of Armenia's least known and interesting attractions is to be found at the top of Ughtasar mountain. Beside the natural beauty of the mountaintop valley, the views and the small lake, there is an abundance of ancient petroglyphs which are between four and seven thousand years old. 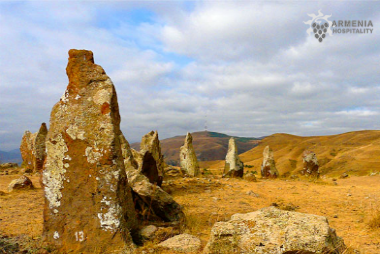 The site is located at an altitude of 3300 meters. By means of solid jeep type cars we will reach the mountain’s crater. Trekking from Ughtasar’s crater (3300m) to the mount Tsghuk (3550m). 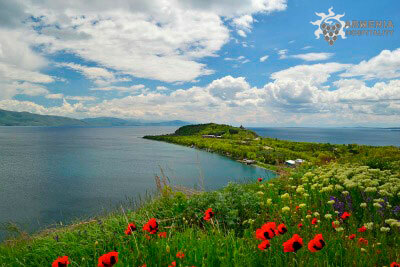 Day 8: Sisian - Armaghan - Noratus - Lake Sevan (Trekking distance 15 km). 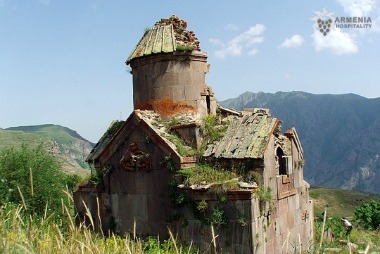 Day 9: Sevanavank - Lake Parz - Dilijan National Park - Goshavank - Lake Gosh - Dilijan (Trekking distance 14 km). 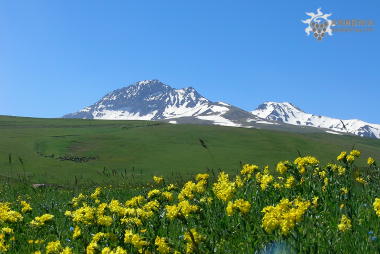 Day 11: Yerevan - Aragats - Kari Lich (Stone Lake) - Yerevan (Trekking distance 14 km).